Throughout his career, Christopher Nolan has been a vocal advocate for the superiority of celluloid over digital, and of the importance of the experience of viewing films in a cinema. 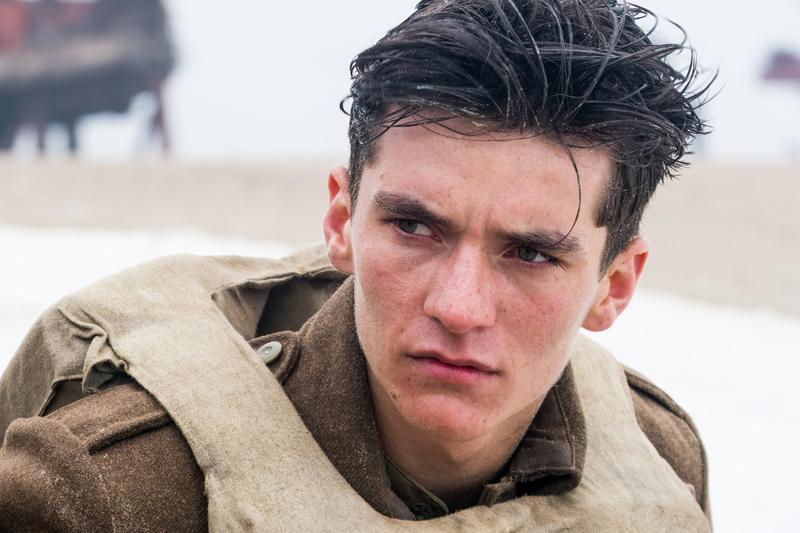 In keeping with this, the IFI is pleased to present Ireland’s only screenings of Dunkirk on 70mm. 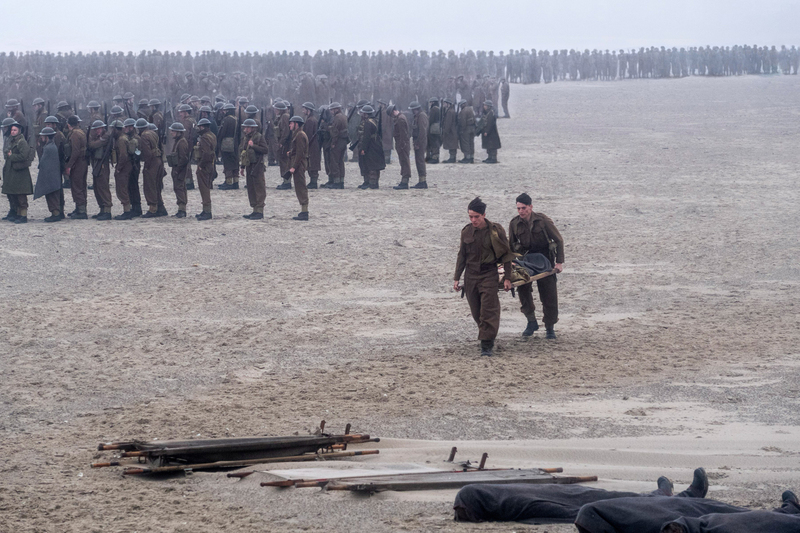 Nolan’s new film focuses on the events around the ‘Miracle of Dunkirk’, when close to 340,000 retreating soldiers of the Allied forces were evacuated from the French beaches. 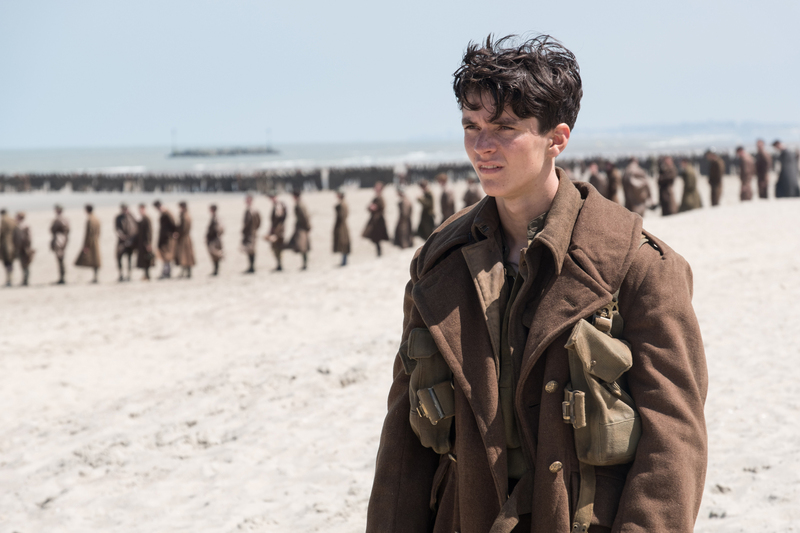 Nolan uses a typically complex structure to tell the overlapping stories of the soldiers trapped on the beaches, the Navy desperately trying to find the resources to carry out the operation, and the pilots in the air protecting the men below. Tense, visceral, and brilliantly made, this 70mm presentation offers audiences a chance to appreciate the full spectacle of Nolan’s audacious work.